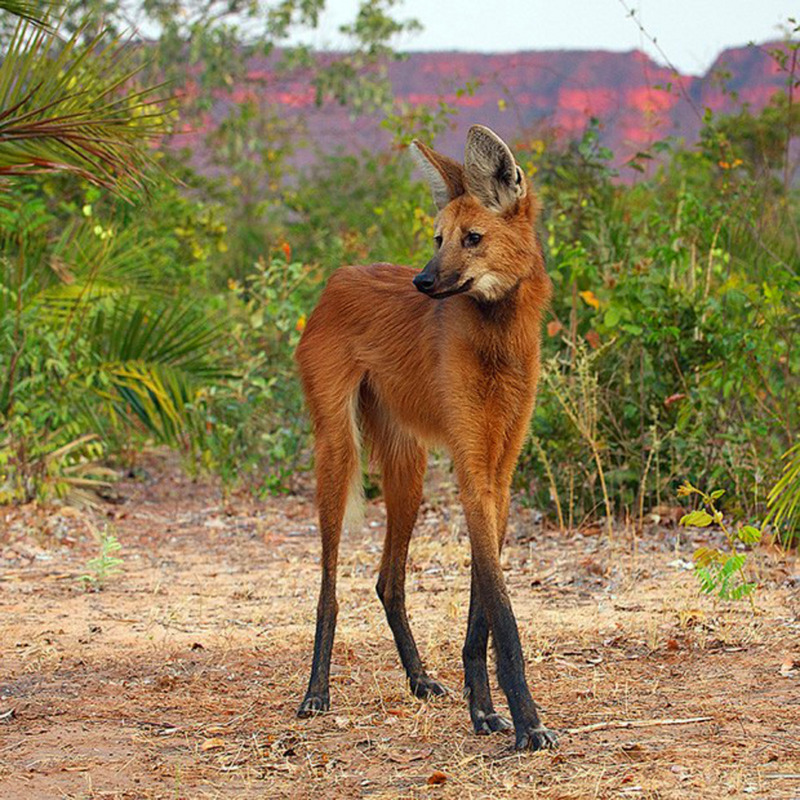 Today’s Most Extraordinary: The Maned Wolf, Otherwise Known As A ‘Red Fox On Stilts’. Viral Spell’s Wednesday’s Cutest present the maned wolf, whose outward appearance and long legs are such that the canine is often referred to as a “red fox on stilts”. 1. The elegant maned wolf, sometimes referred to as a “red fox on stilts”. Following are our most viral videos for the past month — have fun! Monday’s Cuteness: Someone Got 33 Dogs To Pose For A Picture Together… Now That Is Skill! Watch: This May Well Be The World’s Most Disciplined Dog. Friday’s Fun And Aww: A New Breed… Panda Dogs? !